Men just like women work hard to maintain and keep their bodies and health in great shape but they also have areas that are difficult to remove fat from. Men have it easier in terms of hormonal control of their fat cells, hence it is slightly easier to treat more responsive to SculpSure. More and more Men are attracted to SculpSure because of great results, super quick treatment, custom treatment set ups, and most importantly Zero Pain, Zero downtime and Zero Side Effects. This treatment is outstanding. Does SculpSure work for Men? Definitely. 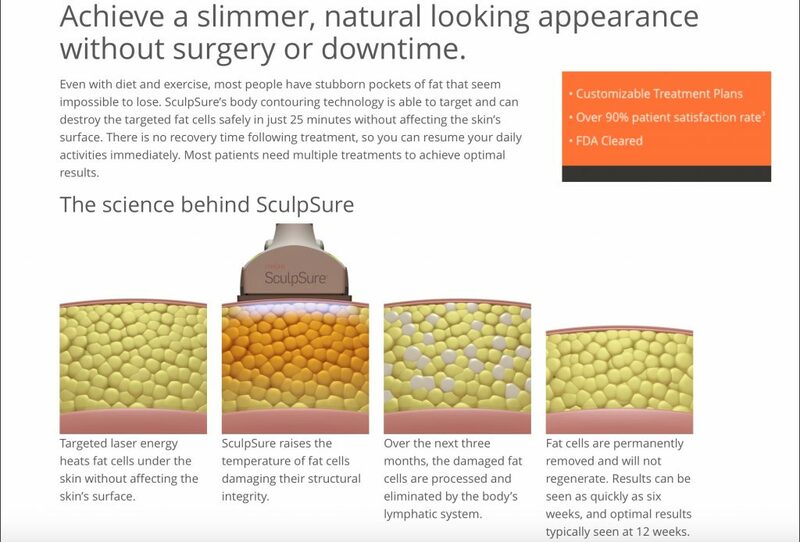 SculpSure works great for both Men and Women, but increasing amount of men are seeking SculpSure treatments because of it’s great technology and ability to deliver great results without any downtime. Which areas does SculpSure treat for Men?